A properly functioning heating and air conditioning system is fundamental to your home’s comfort. We offer everything you need concerning your residential air conditioning maintenance and installation services, including new installation, preventative maintenance packages and any type of major or minor repairs. Our experienced technicians are trained to work with a variety of units, including smart technologies. Our main objective when working on your system is to deliver quality service in an efficient manner. We keep a large inventory of replacement parts on our trucks to speed repair time and prevent unnecessary delays. When you’re ready for a new heating and air system, we can help you find the right model to fit your needs. We take a close look at your home’s design and help you select a unit that achieves the most comfortable and efficient air flow possible. Our technicians are trained to install a wide variety of systems, including those with high efficiency “smart” technology. Once your new system is installed, we offer a service package that includes routine changing of filters, clearing drain lines and regular checks of the unit and ductwork. Preventative maintenance is an important part of getting the most out of your heating and air system and will help you avoid unexpected interruptions. Our service packages include regular changing filters, clearing drain lines, installing drain pans, preventing drain clogging, cleaning coils, cleaning interior and exterior units and ensuring your ducts are operating at full capacity. There is no doubt that a properly maintained system will save you money in the long run. When you sign up for a service package, you receive priority service. If your current air conditioning system falters, we’re here to help. We will diagnose the problem and give you a repair estimate. 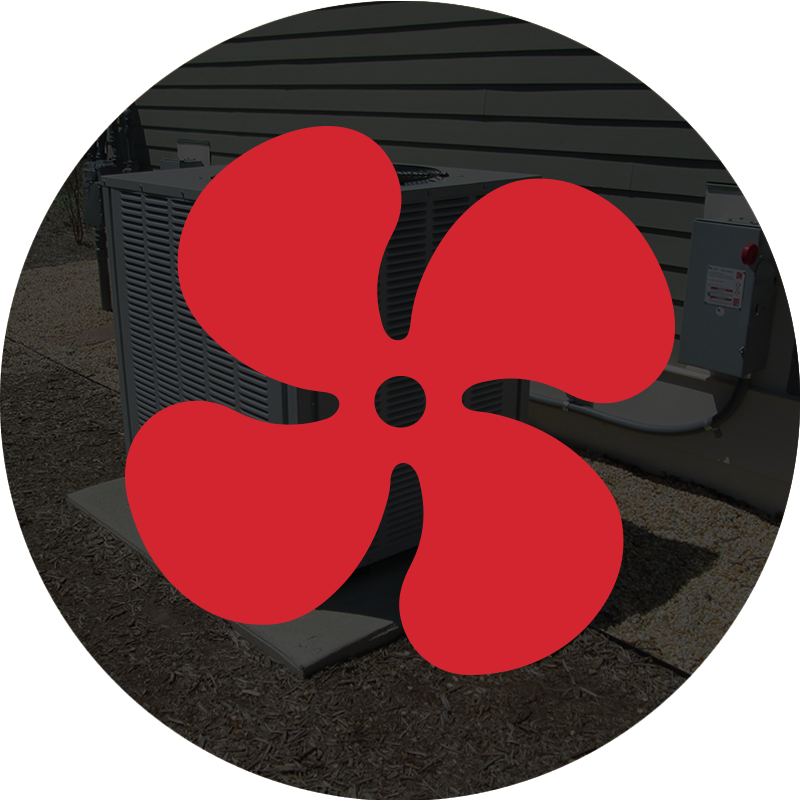 Our team is trained to provide large and small repairs, including the installation of new parts, such as condensers and fans. We can also clear lines and remediate other issues that impact your unit’s ability to do its job. 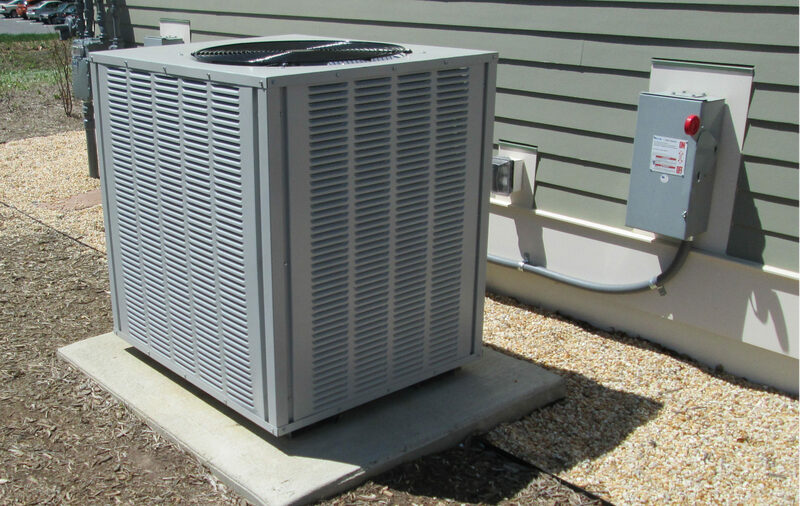 We can provide a FREE installation estimate for our AC maintenance services. Contact us today to see how we can help with the small repairs, or fully maintain your units and ease your mind.